Stretching 118 miles from end to end and measuring no more than 20 miles at its widest point, Long Island was aptly named by Dutch traders who circum-navigated it in the early 1600s. Those early Dutchmen discovered what the native Americans had known for centuries: The temperate climate, the bountiful seas and the fertile land made Long Island a most hospitable home. To the west, New York City boasts Broadway shows, museums, international cuisine, and shopping. 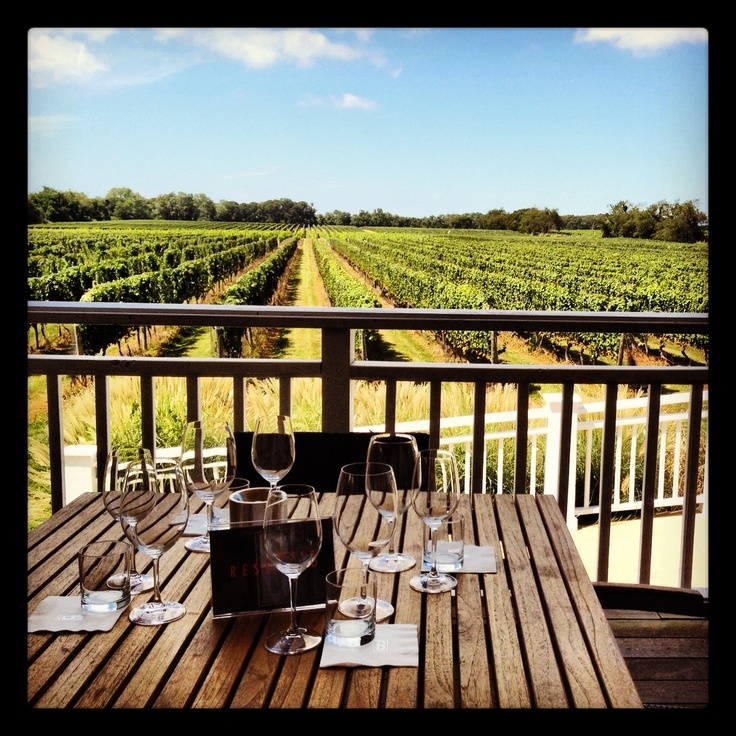 Minutes from the city are beautiful beaches, amazing wineries and endless shopping in quaint towns. 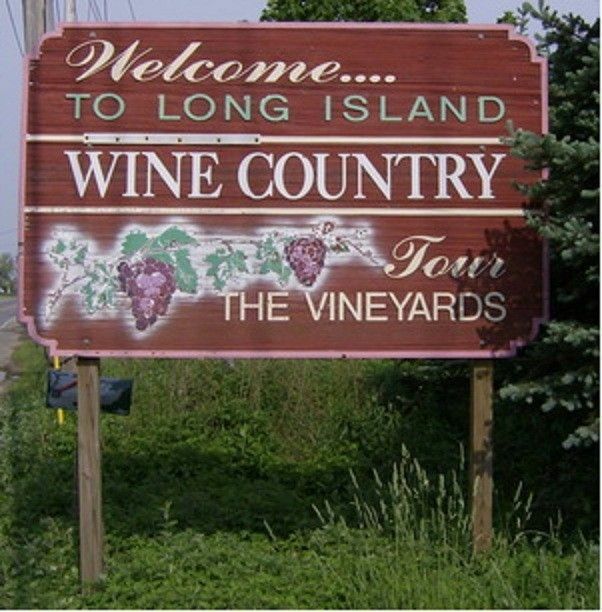 Long Island holds something for everyone! 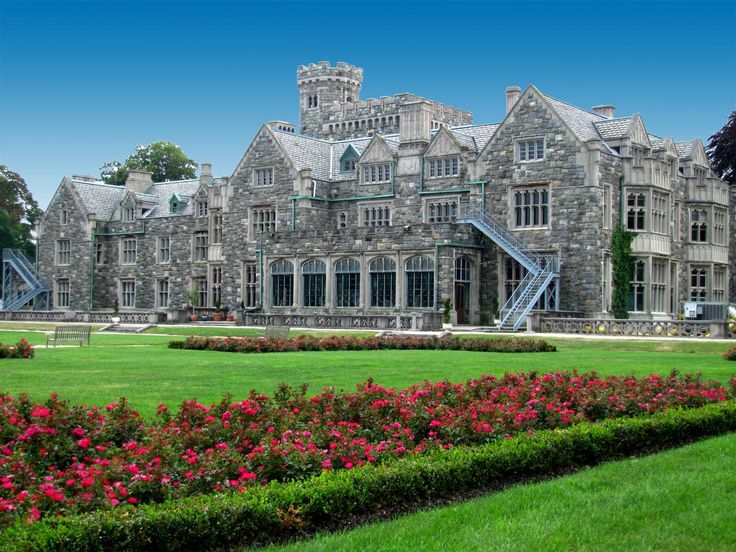 From the North Shore of the island and its history of affluence, most notably at the turn of the 20th century, which earned it the nickname “The Gold Coast” and where some of the Gatsby era mansions still stand to Eastern Long Island beckons with spectacular ocean beaches, lovely bays, a burgeoning wine industry, and picturesque country roads dotted with farm stands. We welcome you to explore our site where we have unique items that can be found in Gold Coast mansions, Country style homes and Beach front properties. We also celebrate the local artists’ that live here and showcase the fine art they created. We have traveled all around the island to find for you ceramics, wall art, green art & repurposed art that are some of the most unique and beautiful pieces we think you will enjoy learning about & add to your home. We’d love to hear your thoughts, comments and suggestions. Maybe you’ve found something you want to share with us or want to see on our website. Please leave a comment or email us at info@sagamorebay.com.